We provide Digital Colour Printing Solutions with our new Digital Printing Press – KONICA MINOLTA ProC6000 and Xerox Docucolro 250 System. 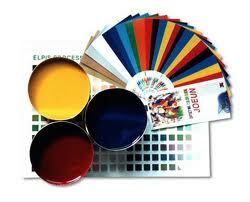 We also provide large format Plotting and Printing on Vinyl and Glossy Media with Inkjet Technology. We invite you for the DEMO prints running in our printshop anytime between 9.00 am to 9.00 pm MON-SAT. You can also visit our website http://www.yccindia.com for more details. Pinterest :Visit Rajesh’s profile on Pinterest.